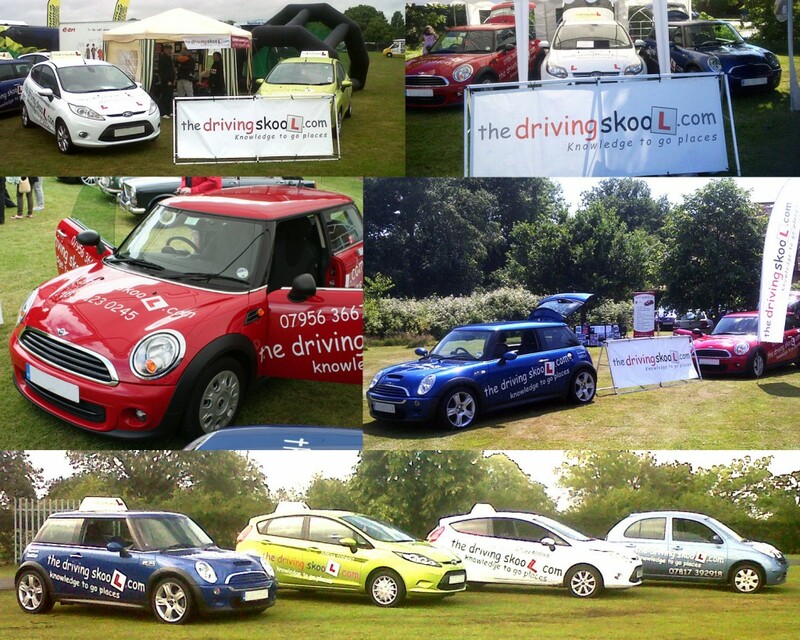 As a local business we also promote driver training & road safety by building relationships within our local communities. We work closely with Brake the national road safety charity and offer free educational presentations to groups of young people aged between 16 and 25 on safe driving. These presentations last between 60 and 90 minutes, depending on your constraints and at a time and date convenient for you. We recommend that no more than 25 students attend each session. Included in the presentation are hard hitting real life situations on the consequences of irresponsible driving. There is also a discussion on topics of risk taking, speeding, drink driving and belting up. We therefore require a DVD player and TV. We could potentially help with any fundraising, make a donation to the event, offer discounts on the day, supply prizes, run competitions and of course help make the day fun and enjoyable. So if it sounds like we can help, please call us today on 0333 123 0245 or send us a message through our contact page.